Construction work has begun on a £16m Belong Care Village in Birkdale, Merseyside. Work on the 74-bed village, which will be divided into six households, is being carried out by north west construction company, Pochin, with financial support provided by Octopus Healthcare. Deputy chief executive of Belong, Tracy Paine, commented: “I’m excited to see work underway to clear the older buildings on the site to enable construction to commence on what will be our first coastal development. The development, which will provide 24-hour care and nursing support, will also offer 30 one- and two-bed independent apartments, together with a range of facilities open to the public, including a bistro, hair salon, exercise studio and function rooms. 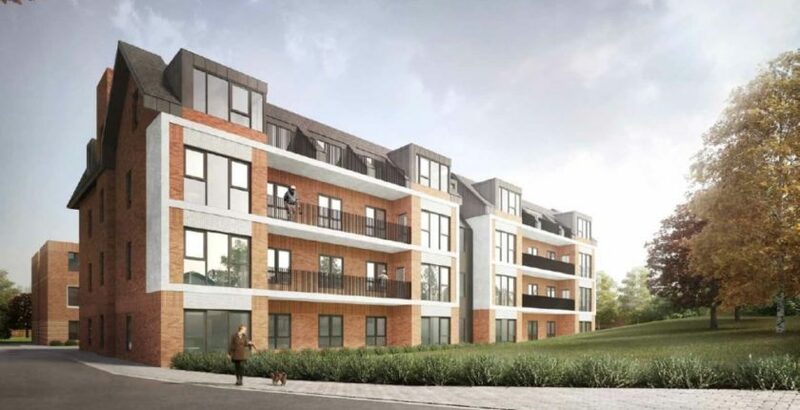 Birkdale will be the eighth multi-million pound development in the north west by not-for-profit organisation, Belong, which currently operates villages in Warrington, Wigan, Crewe, Macclesfield, Atherton, Didsbury and Newcastle-under Lyme.